If your mom lives on the west coast, it’s never a bad idea to arm her with too much SPF-type protection. As the weather nears 90 degrees out here, it’s a perfect time to make sure she’s fully stocked. 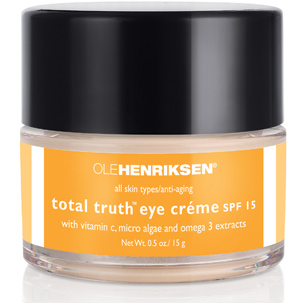 You can’t go wrong with anything from Ole Henriksen – whether you arrange for a day of pampering at his West Hollywood spa, or wrap up a box of his products. If you go the latter route, the Truth to Go wipes are great to throw in her purse for a daily refresher; the Total Truth Eye Crème SPF 15 will become her new favorite product; and the Protect the Truth SPF 50 lotion will her keep her sunspot-free. 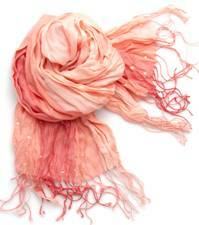 For the fashion-savvy, pick from one of Lindsay Phillips’ colorful summer scarves. We love Bristol in Burnt Coral! They’re super lightweight, will keep the sun off her décolleté, and add just the right pop of color to any look. If mom was inspired by the all the Royal Wedding hats, but needs something a little more beach-friendly, check out Barneys New York. 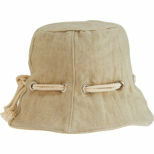 Their Bucket Hat is made in Italy with linen, rope, and silk…and just screams, “Give me sand & sea shells!” If her style is more Ladies-who-Lunch, check out the Brenda Lynn Panama Feather Fedora. She won’t wanna leave home without it! Lastly, if mom never has enough room in her purse, consider the Trina Turk “Ibiza” Tote at Bloomingdale’s. 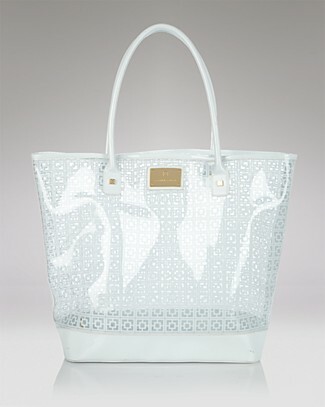 Available in a few clear tones, it’s a big, open-top tote that’s fabulous for any summer outing. Have a Mother’s Day… and here’s hoping you’ve already made a dinner reservation!